The Isle of Man offers many opportunities for learning. 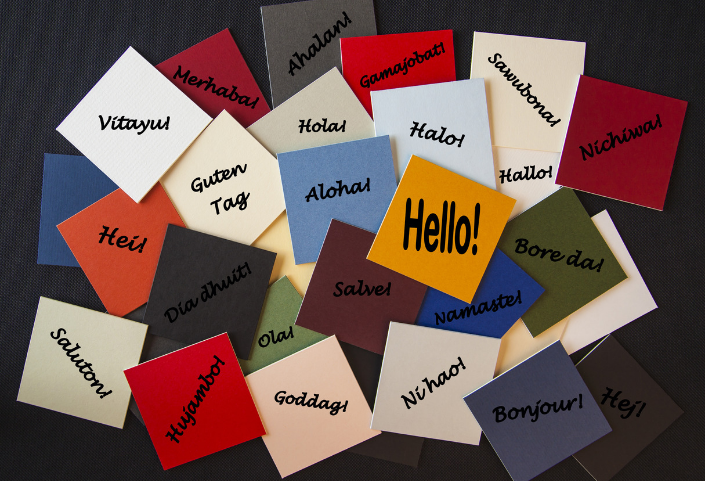 Check this list below to find your next language. Busy Bee provides beginners courses, conversation classes, kids classes, group lessons, diction courses, private lessons, and cultural events . Cafe Lingo (Isle of Man) is a stand-alone project sponsored by the Promenade Methodist Church as a way to "Welcome the Stranger". It aims to support newcomers to the Isle of Man for whom English is not their native language and to help them learn the English language. Culture Vannin recognises the importance of Manx Gaelic as part of the unique culture of the Island. They firmly believe that continued support for the language should be at the cornerstone of the work of the organisation. After school and holiday club in Isle of Man aiming to expose children age 4 to 11 to various languages and cultures focusing on learn through play method. Find a Language exchange partner in Isle of Man for live conversation. They provide free, helpful guidelines and tips on how to do a language exchange, as well as free lesson plans designed by an expert in language exchange learning. The activities are fun so you can easily "break the ice" with your new learning partner and get effective practice. The last few years have seen a remarkable increase in support and interest for the Manx language and this website aims to provide an accessible route through what is happening in the world of Manx. Private Spanish Tuition IOM are a small team based on the Isle of Man aiming to teach Spanish and French to a wide variety of people across the island - from young to old, and from casual learning to exam preparation. Learn Spanish the easy way, by speaking it. No apps or complicated grammar. Just say what you want to say. A variety of language leisure courses are available through the college. Current courses on offer include Chinese Mandarin, French, Russian, Italian and Spanish. Furthermore, they offer English classes for non-native speakers.